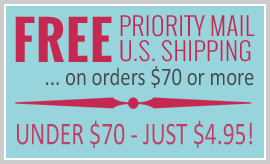 This pretty nightgown will keep you comfortable all season long. 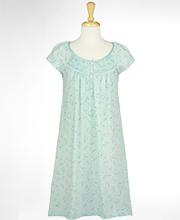 Dreamy Miss Elaine Classics nightgown comes in a delightful seafoam and is waltz length. Care Instructions: Machine wash warm, gentle cycle; tumble dry low; use only non-chlorine bleach when needed; wash dark colors separately; iron on lowest setting as needed.